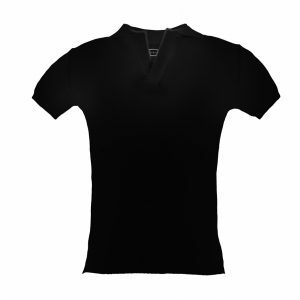 This abstract design is ideal for kids who love a fast-paced lifestyle. 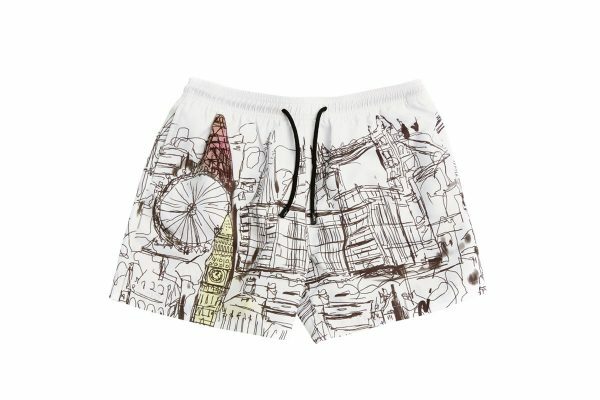 Combining the amazing landmarks of both London and New York, these shorts are guaranteed to look trendy, offering up plenty to talk about, whether it’s what the drawing depicts or why both cities are so famous. 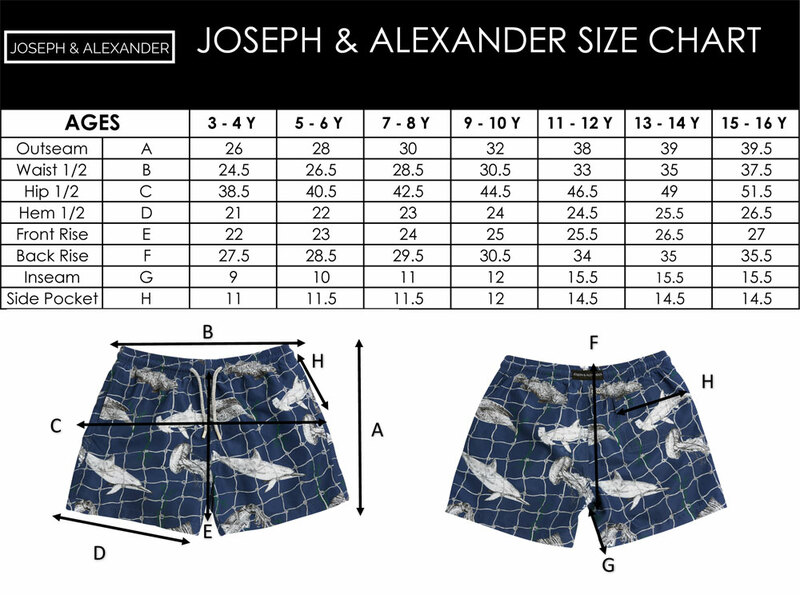 With just a splash of colour, these shorts will take your child from cool, casual daywear to the evening with no hassle at all. The Empire State Building has its own post code, Big Ben is actually the name of the bell installed in “The Clock Tower”.